Cyderspace is a massive perk of knowing (or being part of!) the team at Stellasoft. 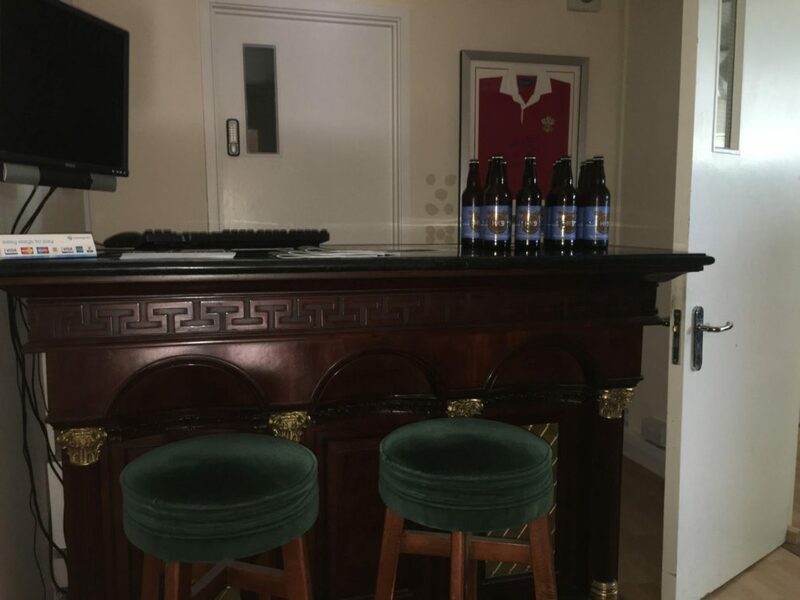 On Friday afternoons at 4.30, the office becomes a place for the employees, and anyone who is interested, to hang out and appreciate their favourite beverage! Better still, the cider is homemade and of Stellasoft’s own creation. Cyderspace has become an excellent and enjoyable way of collaborating with clients – if you’re passing through, make sure you pop in to grab some freebies such as our branded pens and notebooks and, of course, some cider! 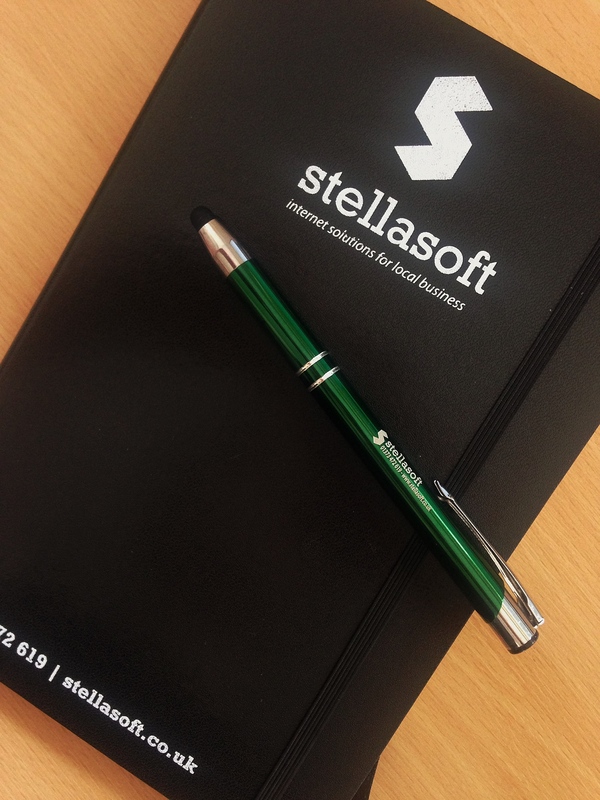 Cyderspace is massively popular among employees and clients alike – another way in which Stellasoft is a highly unique company that does more than simply getting the job done. The team have been collaborating with Lilley’s Cider, situated next door to our office in Frome, for over three years. The cider in production at the moment is HK9, following HK8 and HK7 from previous generations. They were initially conceived, in partnership with Synergy Farm Health, named after the German U-boats in World War II, as they were famous for being silent but packing a powerful punch. This is the perfect analogy for our cider, which is stronger than you might initially think! 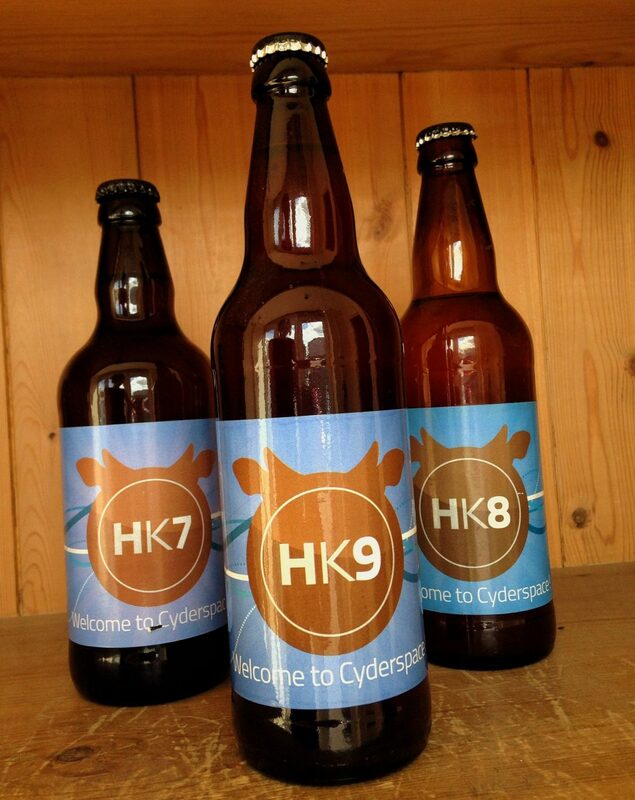 It looks like Cyderspace is here to stay, with the team here at Stellasoft coming up with new ideas for cider creations in the future – and if they taste anywhere near as good as the HK series (which they undoubtedly will) they won’t be something you’ll want to miss!